Attention: this calendar focuses on main events. It does not show all group meetings, such as WebExes. Please refer to your working group(s) for the complete planning. 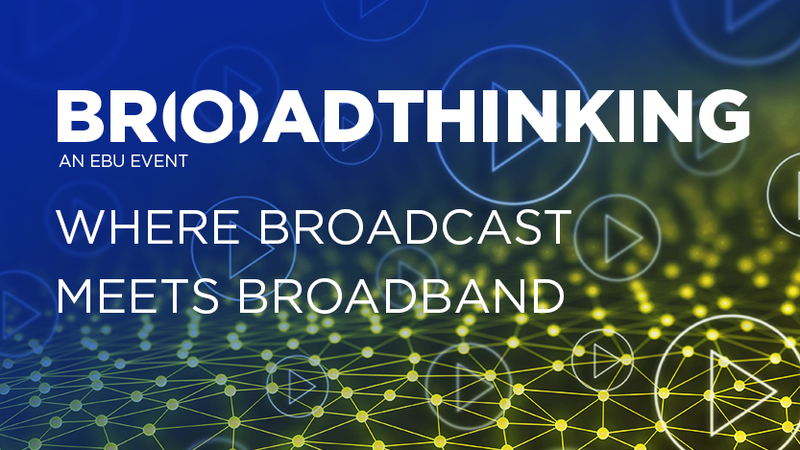 BroadThinking is the seminar where broadcast meets broadband and a key event for anyone interested in 5G, CDNs, streaming technology, interactivity and more. 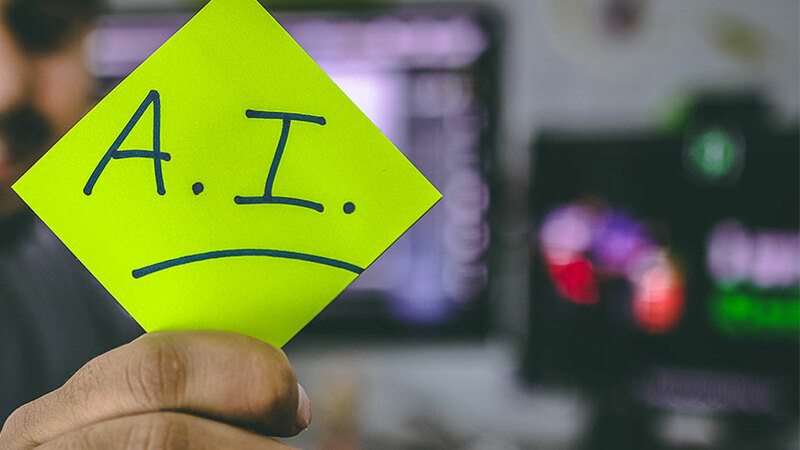 The BDI 'Data in the Newsroom' workshop, kindly hosted by IRT in Munich, brought together 70 experts and professionals to to discuss how AI and Data are affecting, and can be leveraged in, the newsroom. 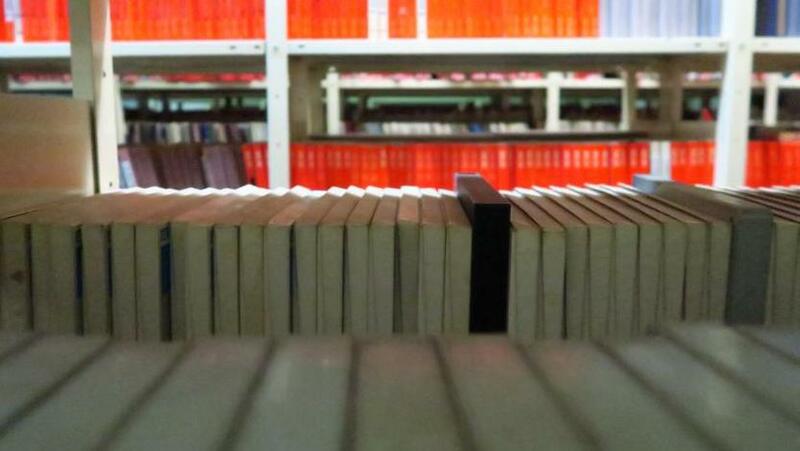 Building on the work of the first Radio Archive Workshop, held in February 2018, we are again hosting the event centred around radio archives for archivists, technologists and content creators. 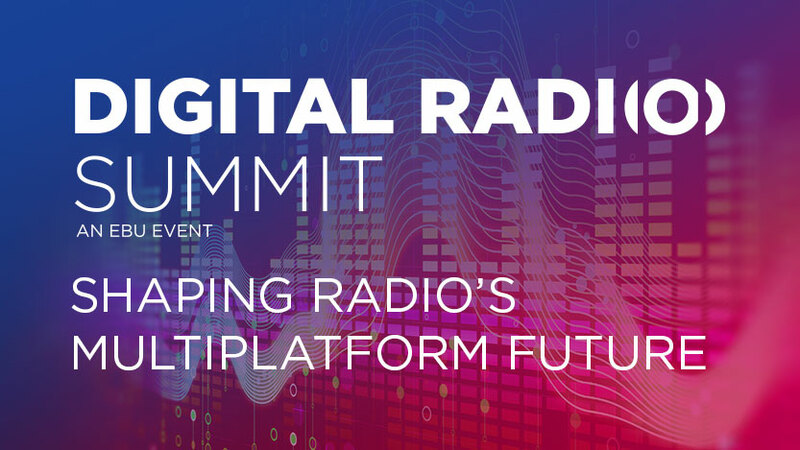 The EBU Digital Radio Summit returns for 2019, discussing current hot topics around Digital Radio. This event is part of the EBU Digital Radio Week, 11-14 February 2019. 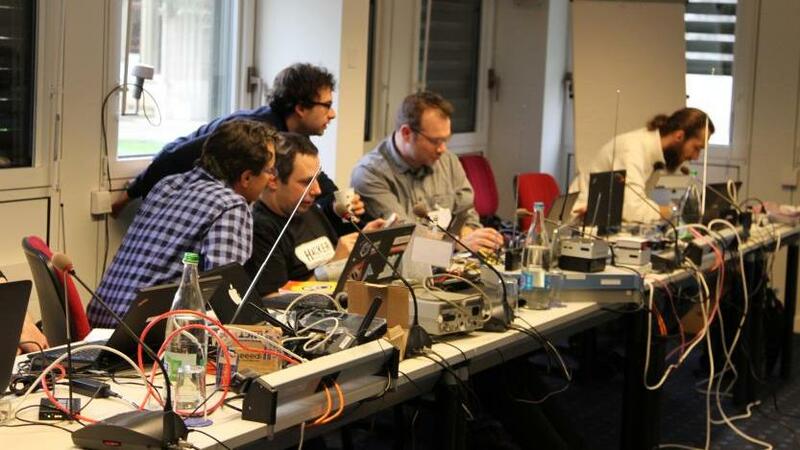 The traditional starting point of the EBU Digital Radio Week, RadioHack brings together coders, solderers and thinkers to collaborate and innovate together. Over two days, hackers are invited to work on new ideas and technologies or explore how existing ones can be linked together. 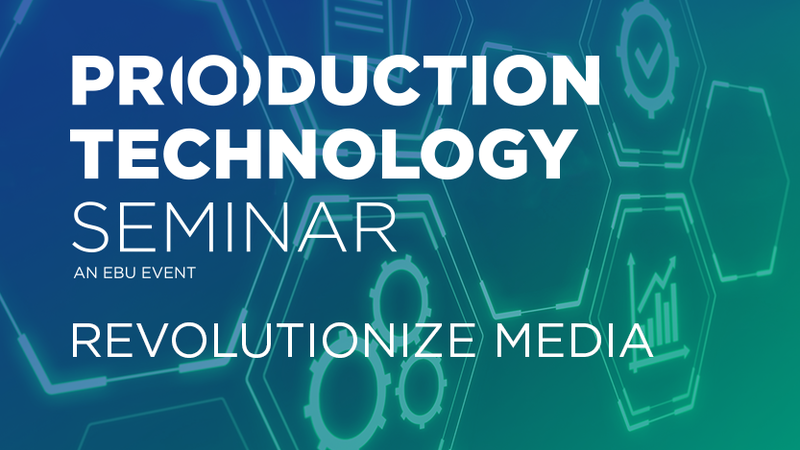 The annual event focusing on recent and future developments in media production technology. EBU Members only – This event addresses CTOs, strategists, system architects and sound engineers. 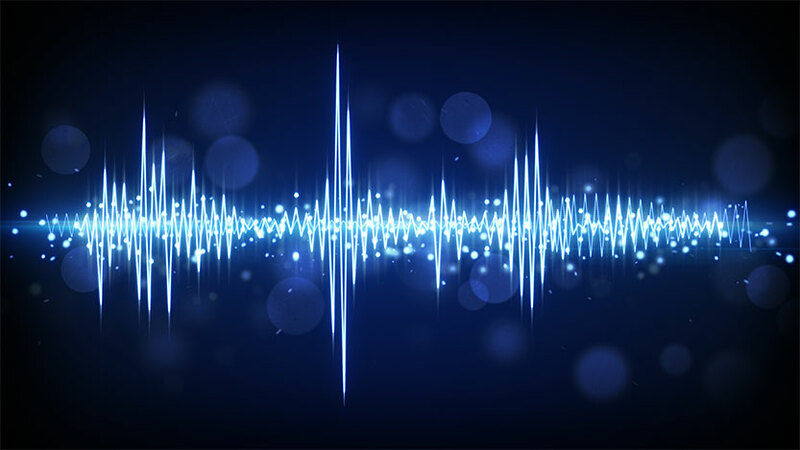 It assembles information on the advantages of Next Generation Audio for workflows, better media experiences, and playout on multiple platforms and devices. 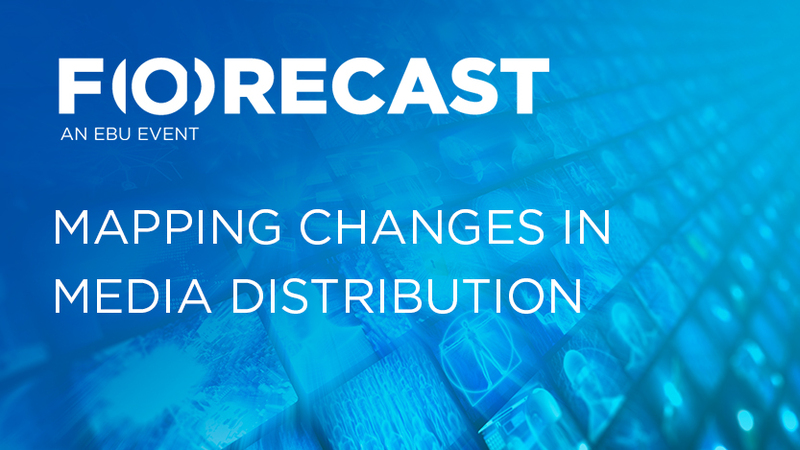 Our annual seminar that deals with the evolution of media distribution technologies, spectrum issues, regulation and associated business models. 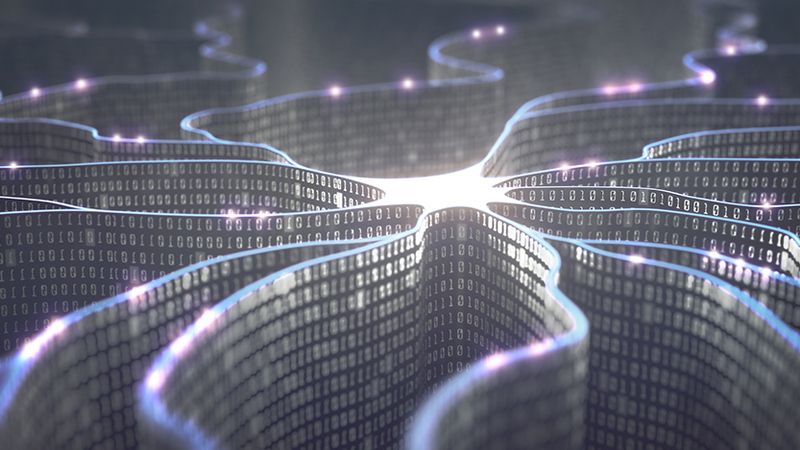 EBU Members only – This workshop assembles vital information on Artificial Intelligence and its likely impact on broadcasting. It addresses CEOs, CTOs, workflow architects and project managers, with the aim to help develop appropriate strategies and business plans. The EBU Media Cybersecurity Seminar addresses media organizations and their security specialists. The conference assembles a line-up of leading security experts in the media industry, presenting on current online security risks, mitigation strategies and industry trends. The event also provides guidance and hands-on experience through a set of tutorials.